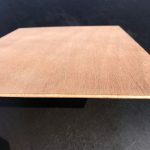 The marine plywood is manufactured from 100% Okoume/Gaboon throughout, which is sourced from sustained yield forest estates. 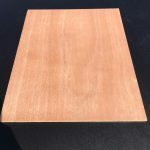 Compared to other marine and exterior hardwood plywood’s, the plywood offers a weight saving of up to 25%. 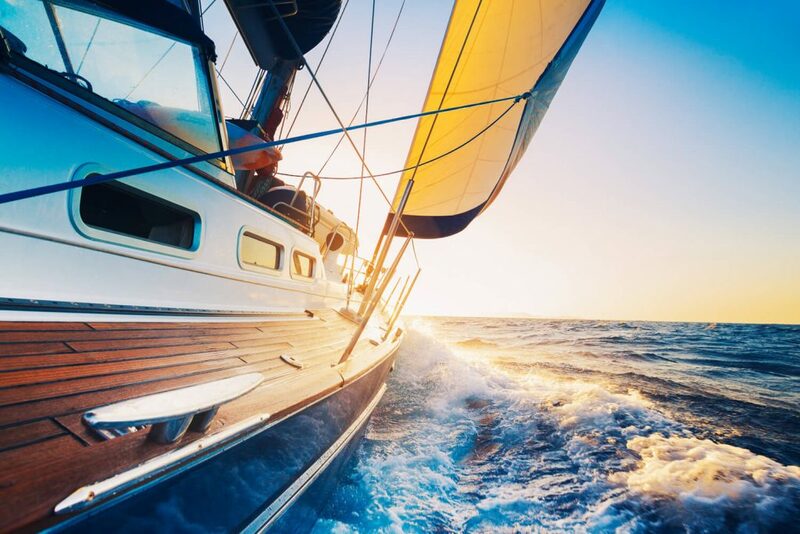 Okoume/Gaboon is classified as a durable specie and can be used in marine applications and anywhere that weight reduction and high quality finishes are required. 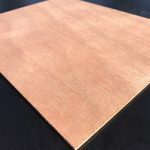 The plywood has a Type Approval Certificate to certify that the undernoted product(s) has/have been tested with satisfactory results in accordance with the relevant requirements of the Lloyd’s Register Type Approval System.